RUN to my lovely friend Stephanie’s blog, Many Hats of a Mom, and enter her contest! 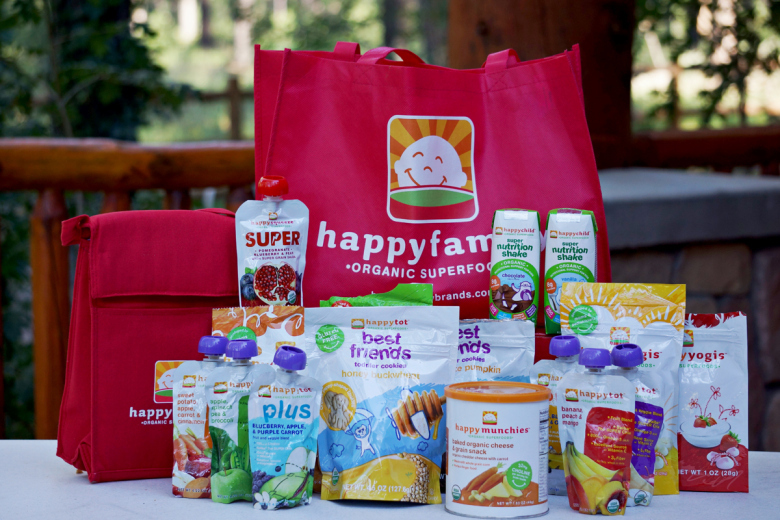 You could win $50 in Happy Family snacks!! I’ve entered and done my bonus points…. now go! Get in there and win some healthy snacks!